Service Agreement: – 9-months Service Agreement with GlobalLogic Technologies Ltd.
Those who have already applied within last 3 months please ignore the same . 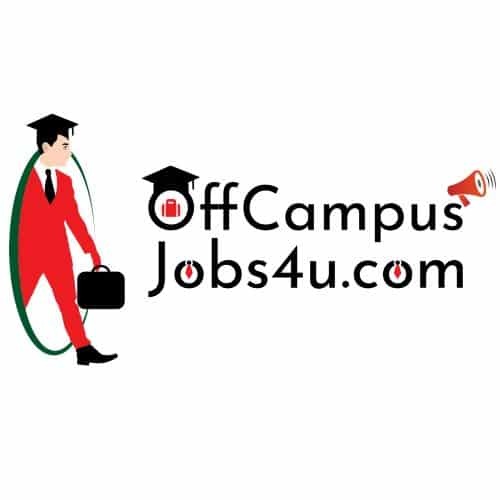 CTC/Annual Salary :- 1.92 Lakhs Per Annum + Free Pick and drop,Free Meals and Snacks. “”Noida & Ghaziabad are not covered for under transport policies. If you are ready to relocate to within our boundary, we can consider your candidature. **We are considering candidates who have completed their graduation (those who have all the mark sheets and certificates till graduation with no backlogs ) ,otherwise please do not apply for the same. **Excellent communication skills are required.